Matthew Orford, son of Garnett, has been with Yorkshire Laser since its inception. A born and bred Yorkshire man he is proud to be from ‘God’s Own County’. 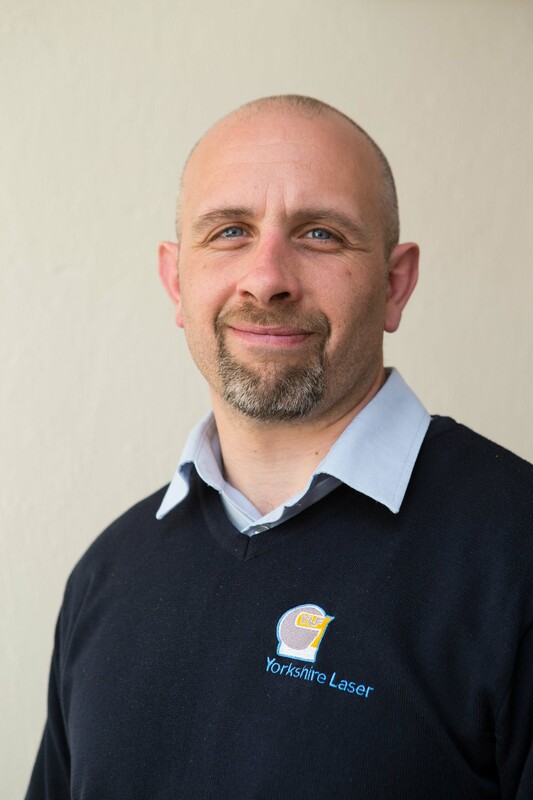 Matthew is most proud of playing a key role in the growth and development of Yorkshire Laser – from their humble back street beginnings to being a leading provider of laser cutting services and sheet metal fabrication. Matthews’s guilty pleasures include Beer, Curry and Rugby – although not necessarily in that order! He is a devoted Castleford Tigers fan and also a motorbike enthusiast, participating in track riding, touring and weekend blasts.